At the south-western edge of the African continent, you’ll find a rocky peninsula that extends into the Atlantic Ocean called the Cape Peninsula. The Cape of Good Hope and Cape Point sits on the southern end of the peninsula while Table Mountain is located on the northern end, overlooking Cape Town. The peninsula stretches a long 52 kilometres from Cape Point to Mouille point. Within these 52 kilometres, there’s a lot to see and do for both locals and international visitors. 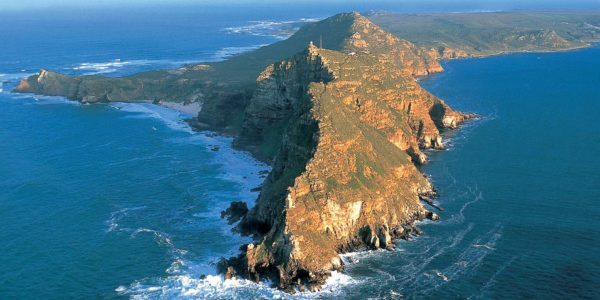 A sightseeing drive to Cape Point and around the Cape Peninsula is a “must do” day trip when visiting Cape Town. While it’s entirely possible to explore on your own, you’ll have a deeper experience with a Cape Peninsula Private Tour. The full day Peninsula Tour of Cape Town offered by Xenon Travel will take you around the entire Cape peninsula and show you all the wonders of Cape Town. From the incredible sight of Cape Point, where the Atlantic and Indian oceans meet, to the many pristine beaches. You can expect to visit these Cape Town attractions during your day tour. Camps Bay beach is a popular Blue Flag beach situated along the Atlantic Seaboard. With its clear waters, white sand and a fantastic array of restaurants situated on the main road opposite the beach, you’re guaranteed to have a great time. Hout Bay is a small fishing village just outside Cape Town where you can expect to find delicious fresh seafood, a beautiful beach, plenty of restaurants and bustling markets. It’s a place you just have to visit on any Cape Peninsula Tour. You can also take the boat and sail to Seal Island to witness the thousands of seals who inhabit it. This one hour trip is something not to be missed. One of the most famous landmarks of Cape Town, other than Table Mountain, of course, is Cape Point and the incredible nature reserve located in this area. Cape Point is set at the southernmost tip of Africa where the Atlantic Ocean and the Indian Ocean meet. You can expect to witness spectacular viewpoints, vast open spaces, lush fynbos and rugged cliffs during your Cape Point day tour. Simon’s Town is a charming little coastal town with an interesting history and also the home of the South African Navy. Here you’ll find a navy museum, toy museum and flourishing harbour along with the vibrant little shops on the main street. No visit to Simon’s Town would be complete without a trip to Boulders Beach where you can swim alongside penguins and appreciate them in their own habitat. Kalk Bay is a charming suburb of Cape Town that runs along the Main Road and hosts a variety of absolute treasures such as costume shops, antique shops, restaurants and bakeries. 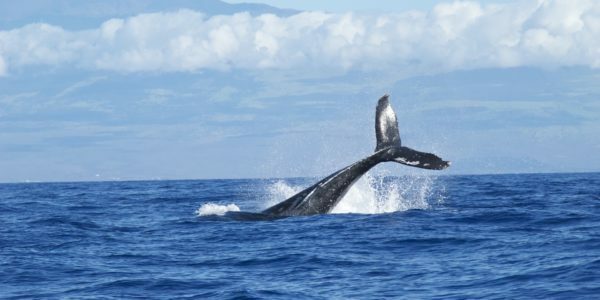 This area is also fantastic for whale watching during the months of July and August, when it’s peak whale watching season in Cape Town. If you want to watch people ride waves, Muizenberg is the place to be. It’s a world-famous surf spot where anyone and everyone come together to appreciate the wonders of the ocean. If you’re interested in knowing more about ostrich farming, this not to be missed tour should be included in your itinerary. You’ll learn more about the life and breeding cycle of an ostrich and also get the chance to witness the hatching of ostrich chicks during the breeding season. You’ve never witnessed a miracle if you haven’t taken a drive on the famous Chapman’s Peak. Chappies, as the locals call it, is more often than not listed as one of the top things to do in Cape Town. With views that will take your breath away and spots where you can stop to take it all in and have a picnic, you’ll be sorry if you don’t add it to your itinerary. Cape Town enjoys a mild climate with warm, dry, sometimes windy summers (October to April), and cool, wet winters (May to September). If you’re looking for a beach holiday in Cape Town, the best time, when temperatures peak, are between December and February. You can expect the beaches to be busy with a sunny festive cheer in the air along with vibrant nightlife. As mentioned before, it can become extremely windy with the over-enthusiastic south-easter clearing beaches occasionally. 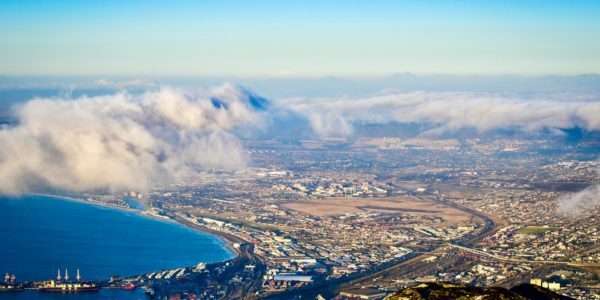 If you see a cloud hanging around Table Mountain, you know the wind is blowing. By the end of February, the wind seems to calm down and most of the visitors return home. This means that mid-February to April in Cape Town is absolutely fabulous since you’ll get to enjoy less wind, fewer crowds on our beaches and better rates. Summertime is not great for hiking since it’s too hot and the wind can interfere with your plans. So if you’re interested in a Cape Town hiking holiday, late April to June is the best time. You can expect great hiking weather with crisp, clear days. If your vacations are planned around food or wine, then June to August would be the perfect time for a Cape Town holiday. The rainy winter weather will offer cosy fires wherever you go whether it is a restaurant, indoor market or wine estate. It is also easier to get bookings at renowned restaurants. The best time for a peninsula tour cape town is any time of the year. The Mother City is known to have four seasons in the course of a day so if you come prepared for any kind of weather, you’ll be just fine. What’s included in the Cape Point tour prices? Xenon Travel has an excellent reputation for their tours of the Mother City. They know all the top sights along the Cape Peninsula, Winelands and more. By booking these expert tour guides for your Cape Peninsula tour South Africa, it will allow you to learn all there is to know from the region while having a blast sightseeing. 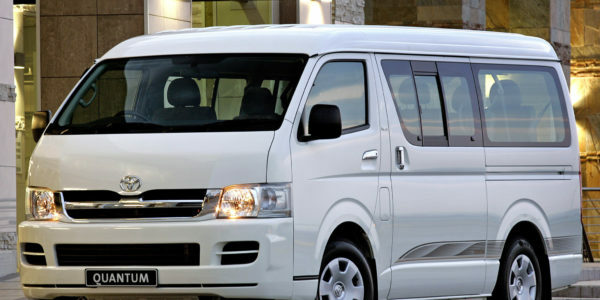 Additionally, they offer airport transfer services, point-to-point shuttle services, charter services and adventure tours. For the team at Xenon Travel, this is not just a transfer or tour service, it’s a passion they want to share with as many international and local visitors as they can. Discover the untamed scenery, rugged coastline of the Cape Peninsula and the unique culture of Cape Town during this full-day sightseeing trip. For more information about the full day cape peninsula tour or for cape point tours, get in touch with Xenon Travel today.